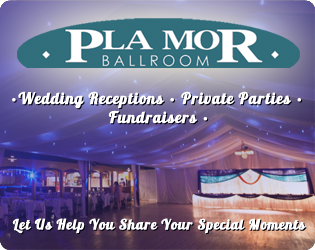 Interested in holding your own event at The Pla Mor Ballroom?? 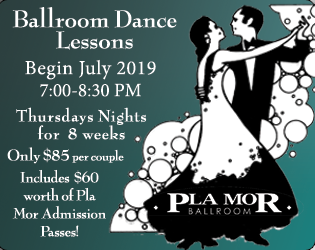 Our ballroom is not only a beautiful and historic venue for your special event but can also save you hundreds even thousands of dollars in comparison. Larger the event the more savings! We have no hidden charges. Have the caterer of your choice and all bartending services are included at no charge for rentals. 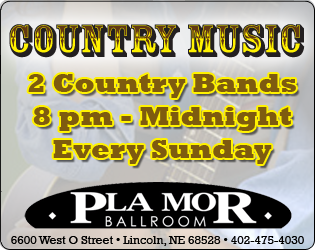 Let us tell you how we can excel past any other location in town Call or email the General Manager Mike Ruth with over 20 years of experience with events let the Pla Mor Ballroom help make your day so much more special! 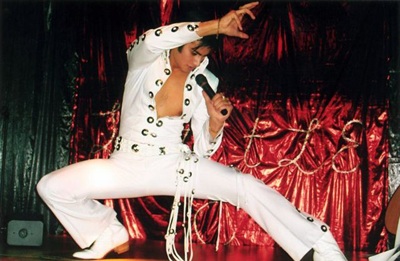 Click Here to head to our Photo Galleries for more images. Check out how others have used our beautiful ballroom!